Kevin Roberts, B.S., M.A., Psy.D., is chair, Behavioral Science Department and professor of Counseling at Grace College, Winona Lake, Ind. 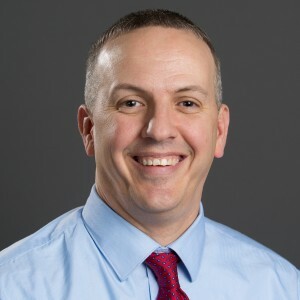 Dr. Roberts is a graduate of Grace College, including an M.A. in Counseling, and holds a Psy.D., from Adler School of Professional Psychology. His special interests include integrated health care practices and behavioral medicine and addiction treatment.